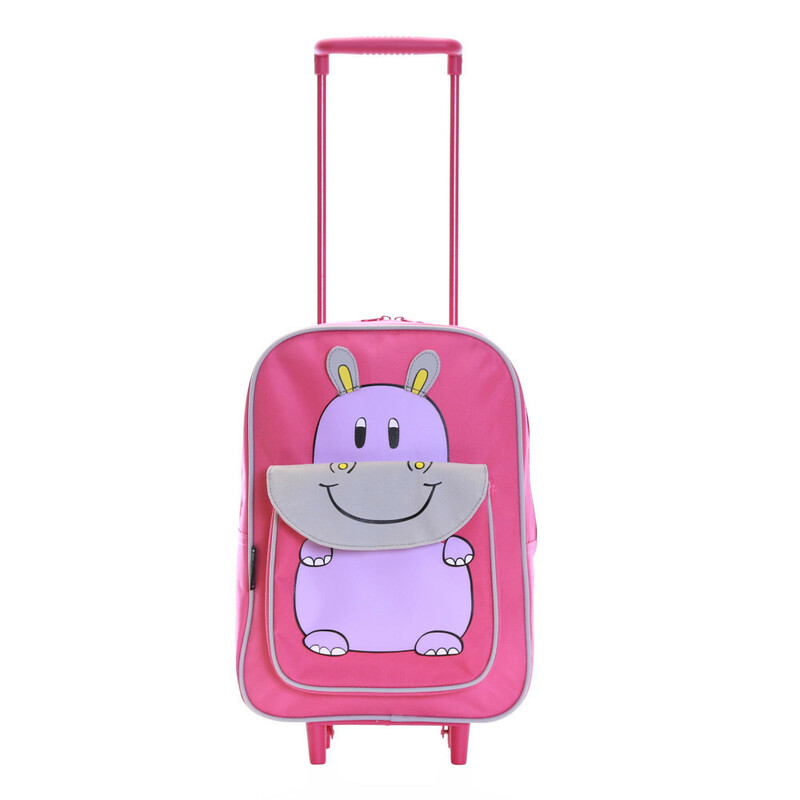 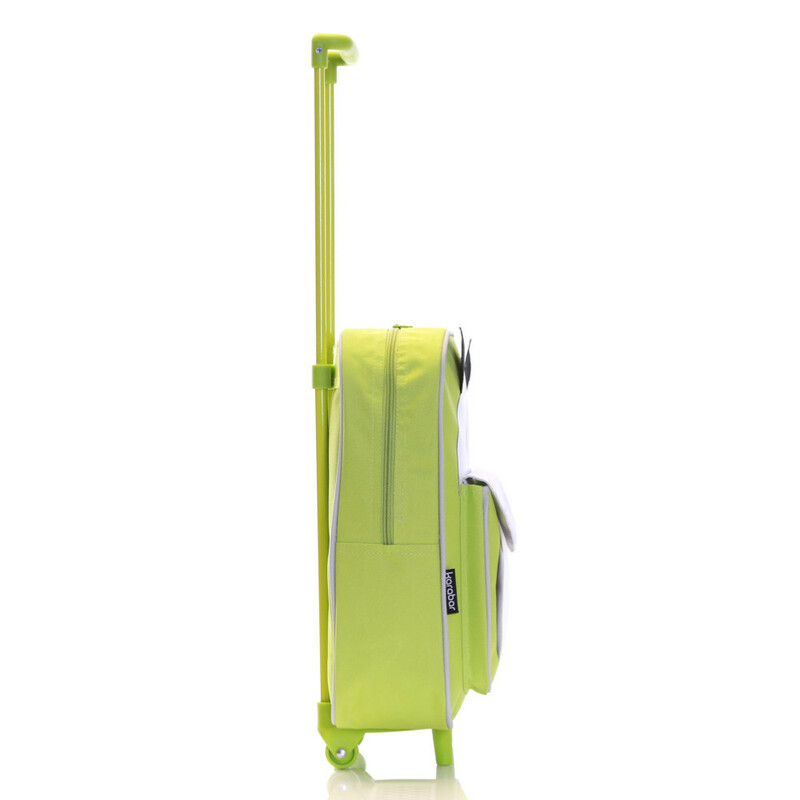 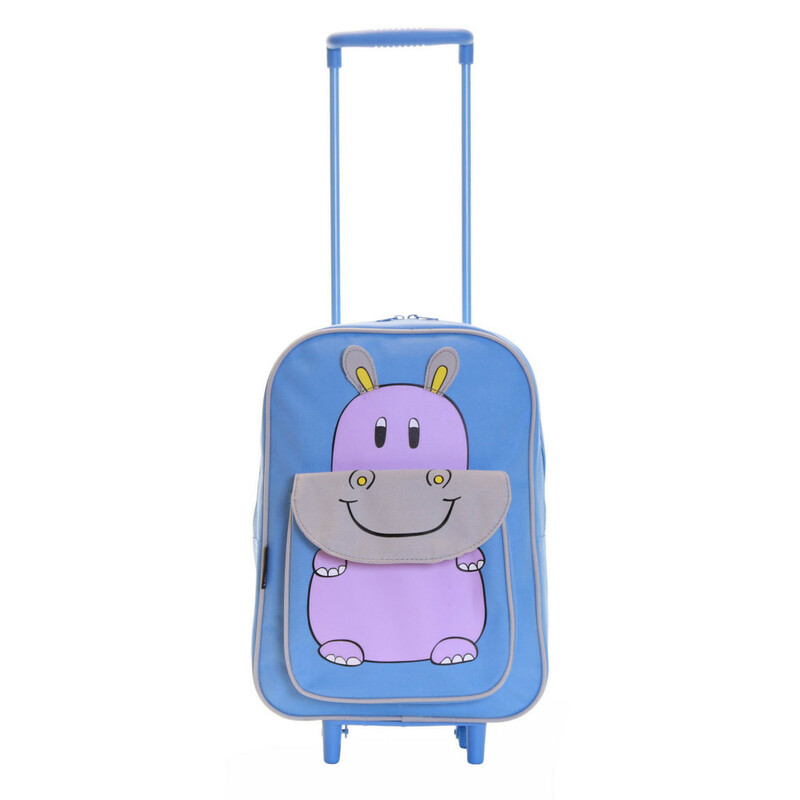 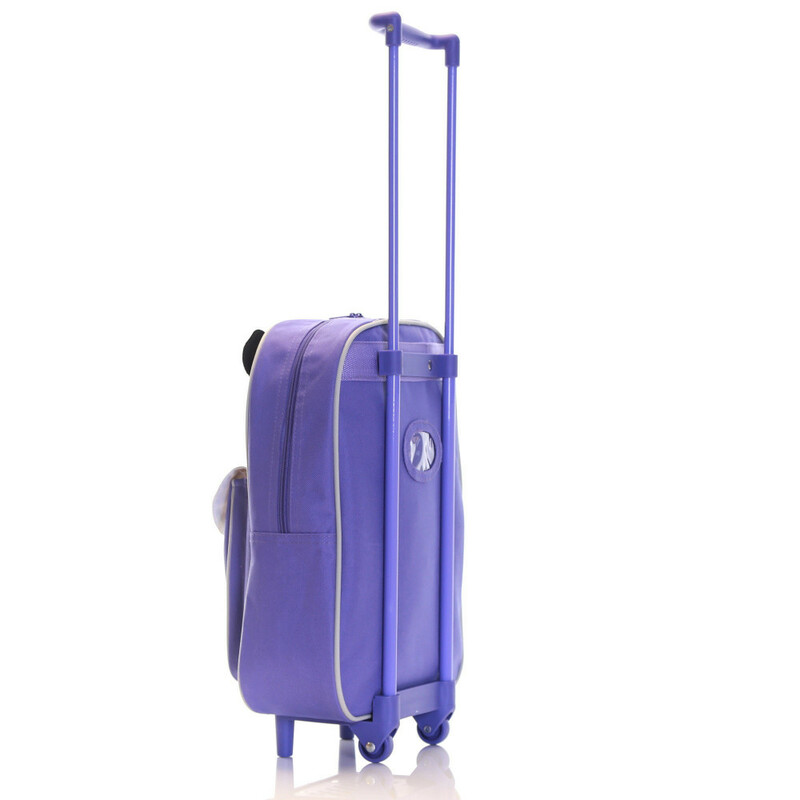 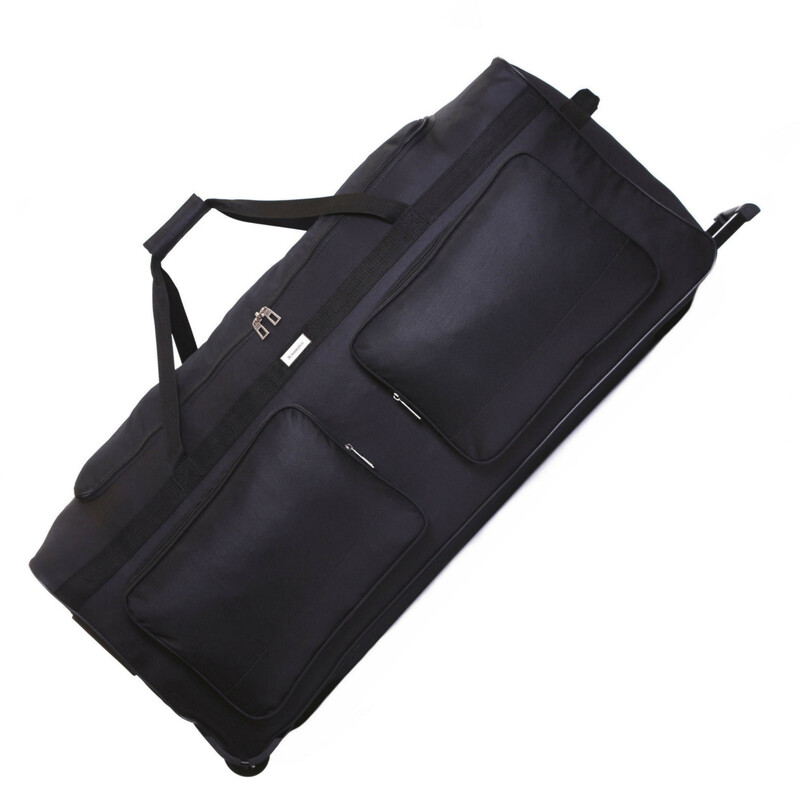 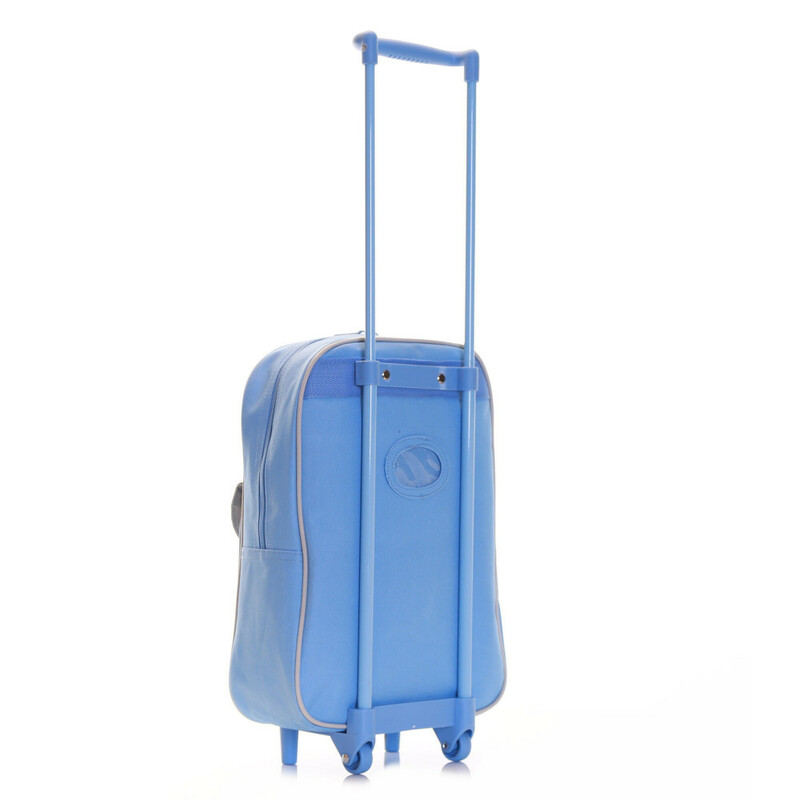 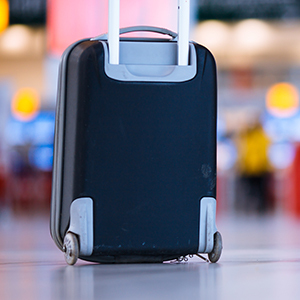 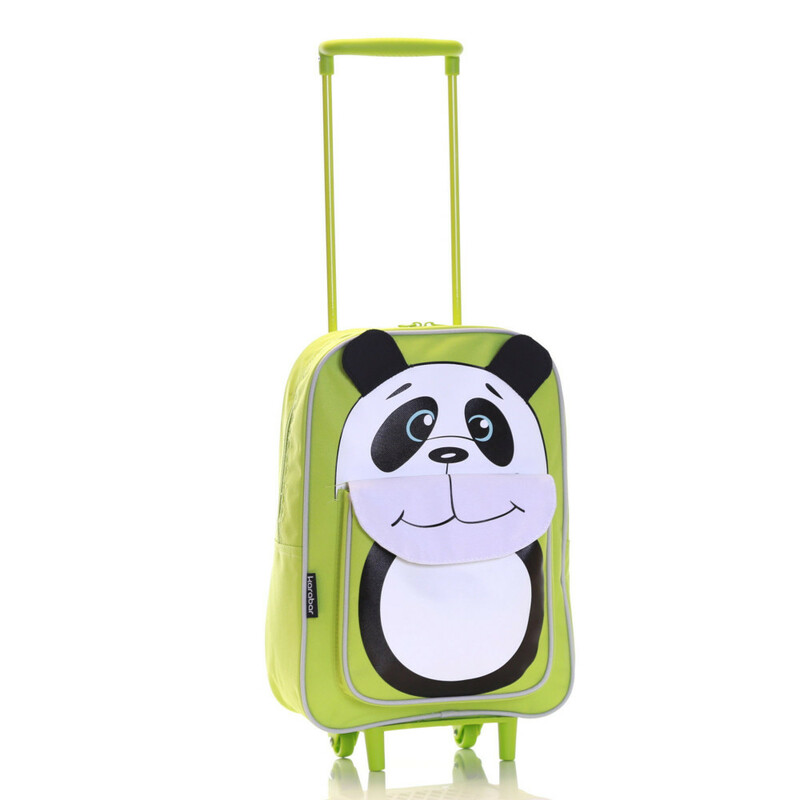 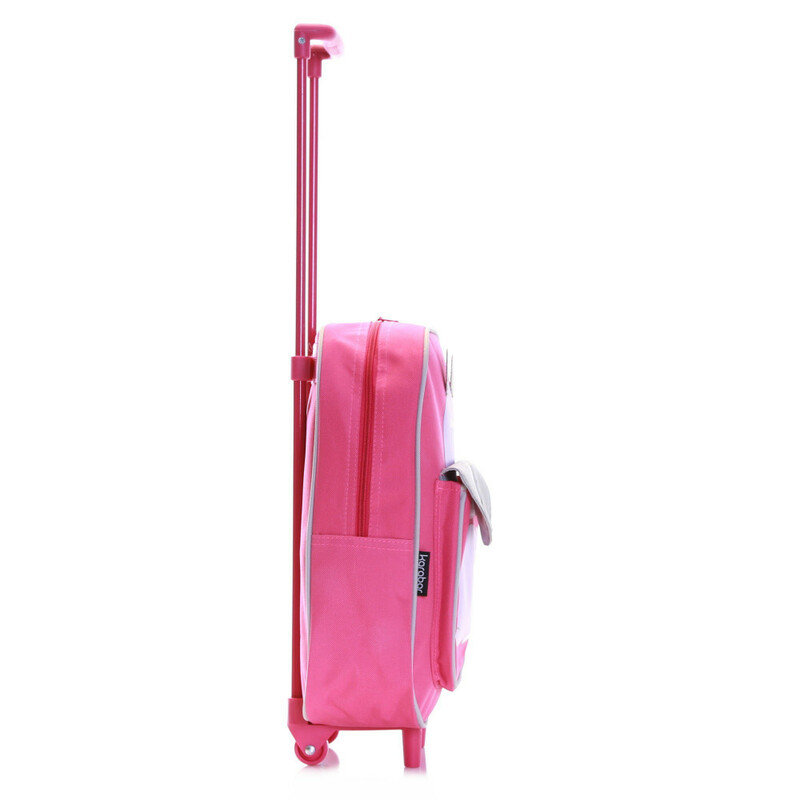 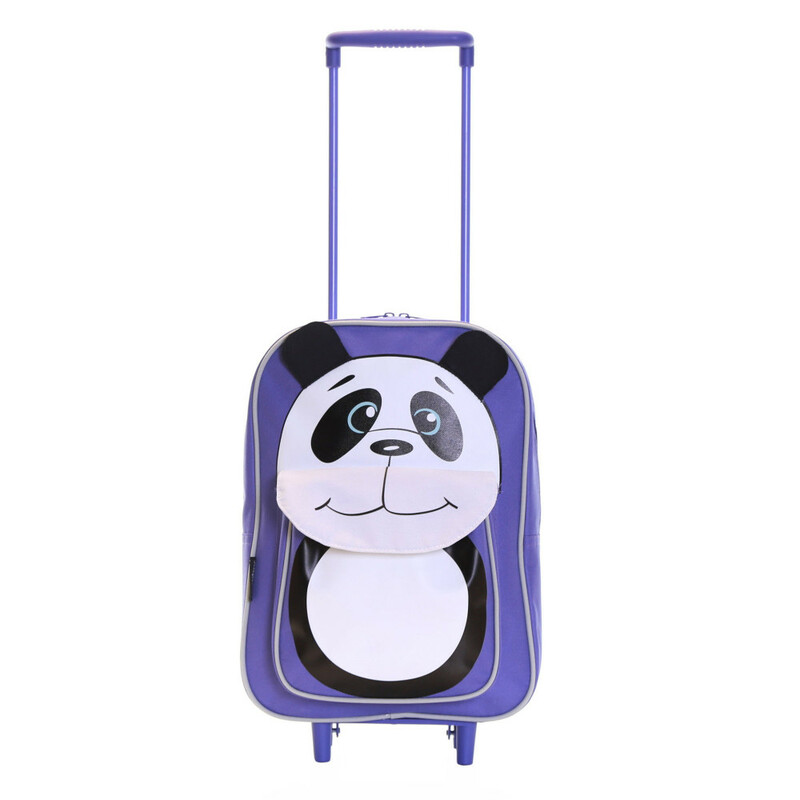 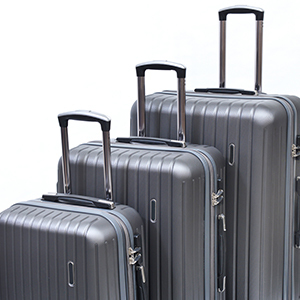 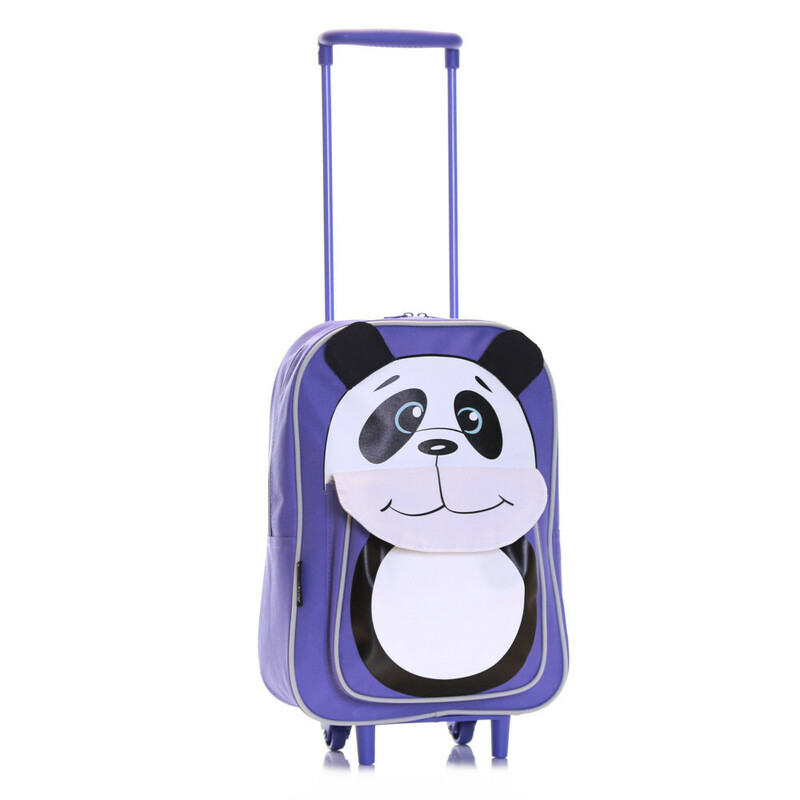 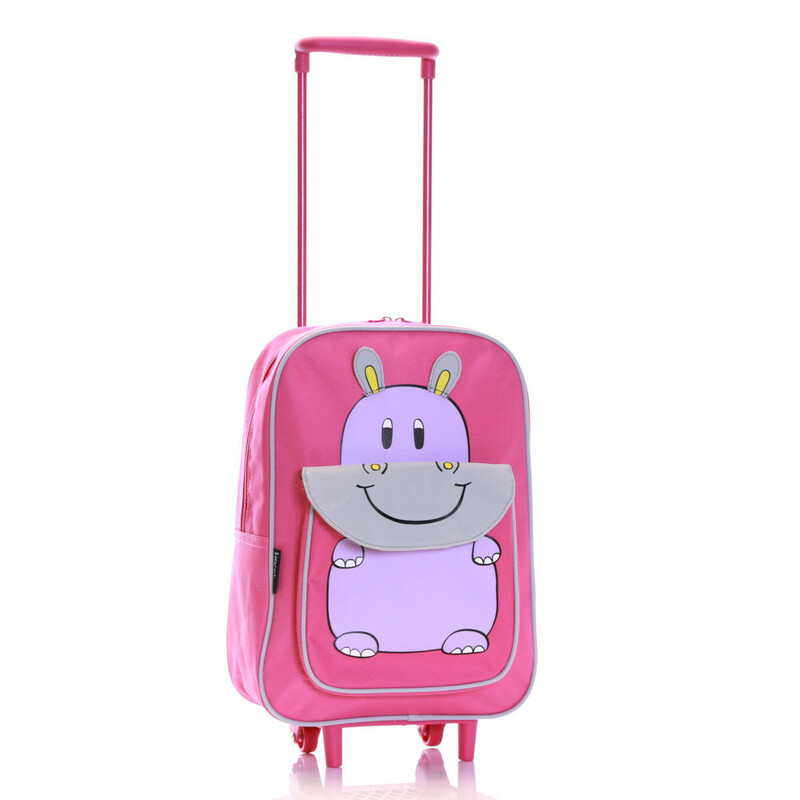 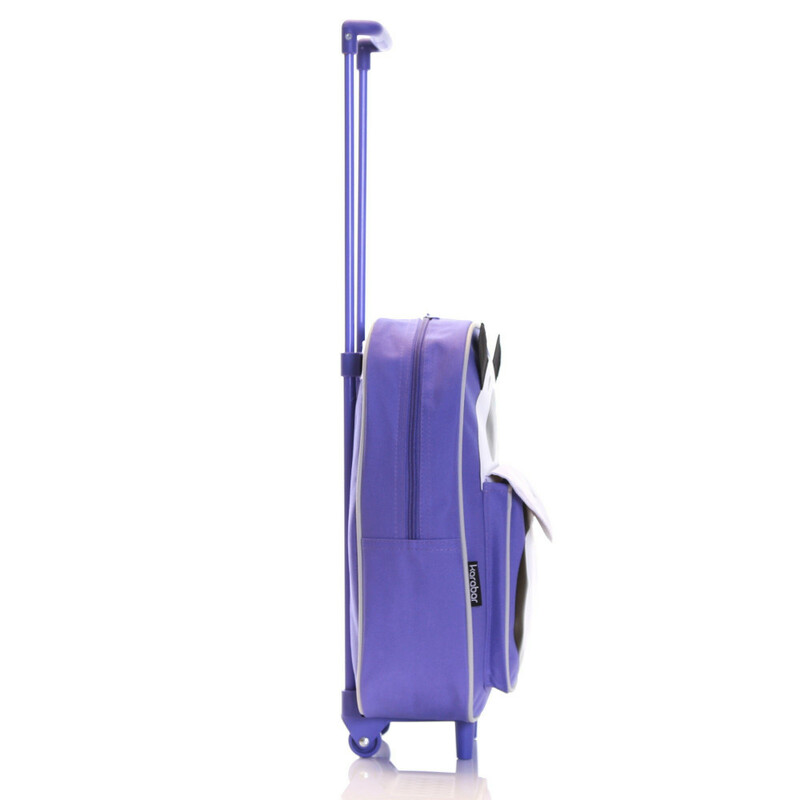 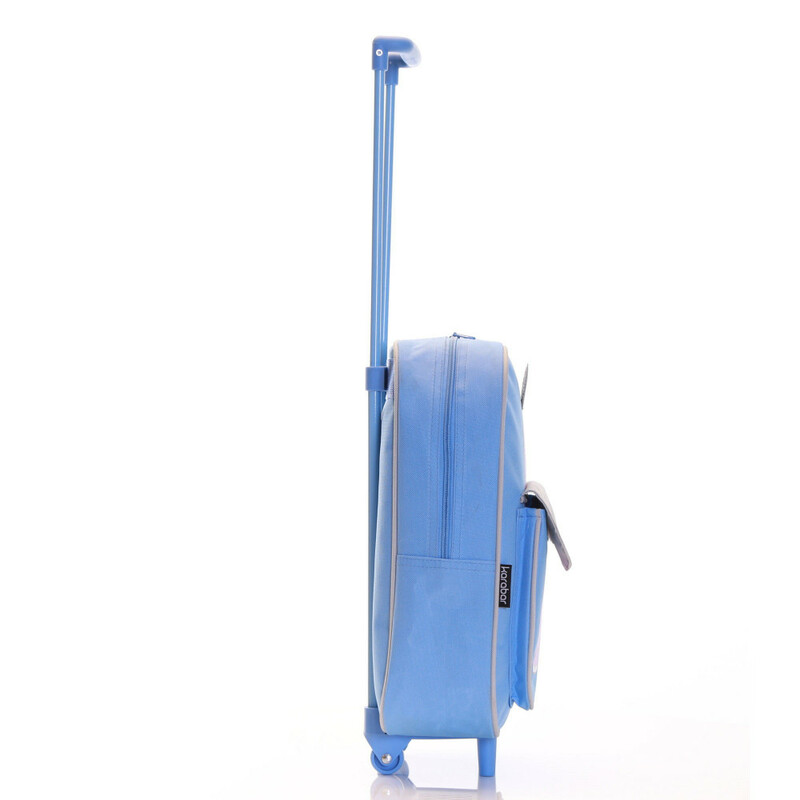 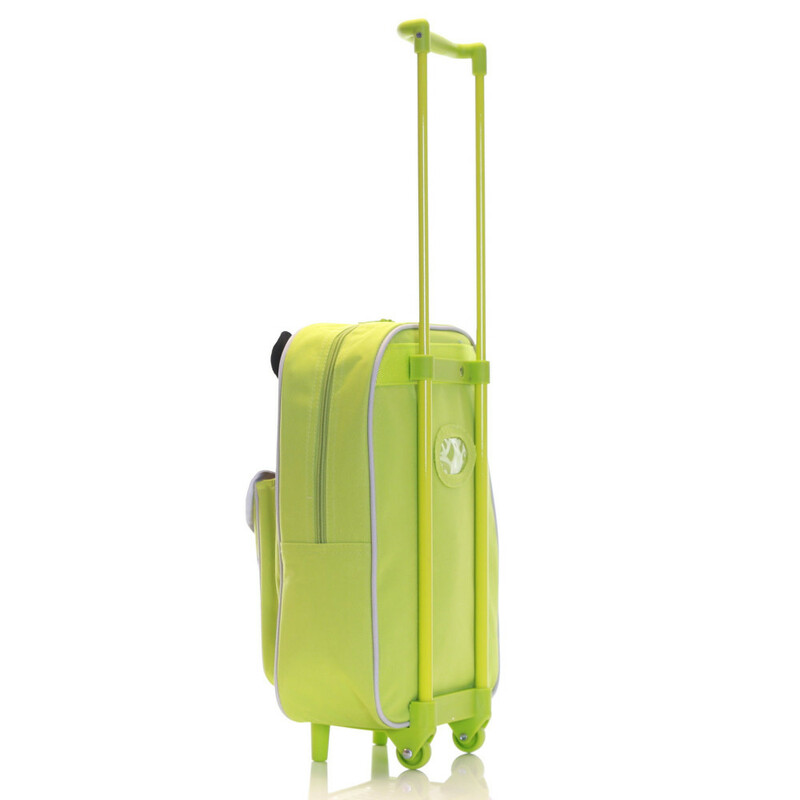 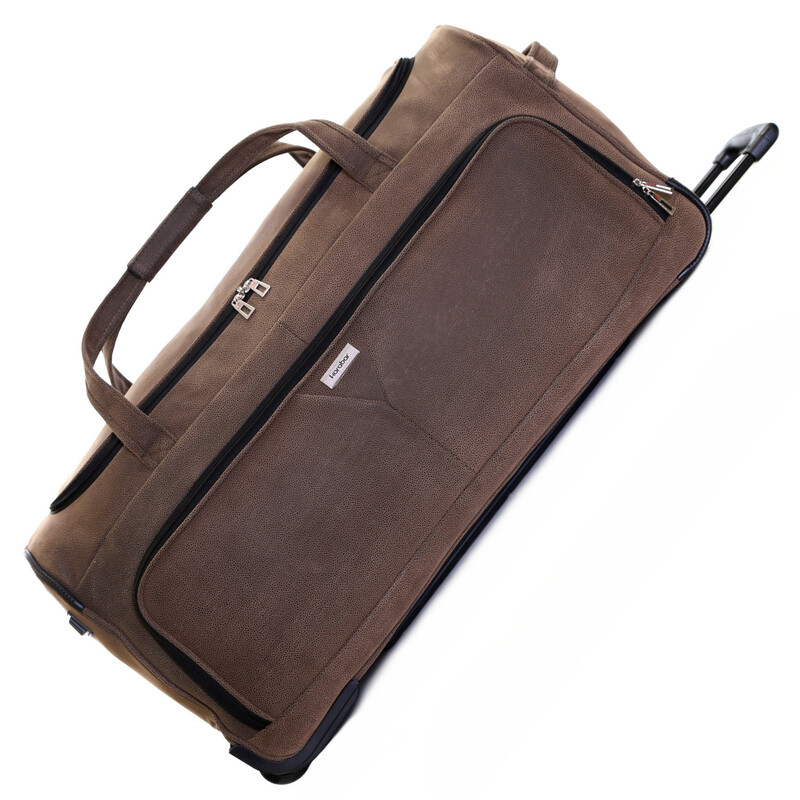 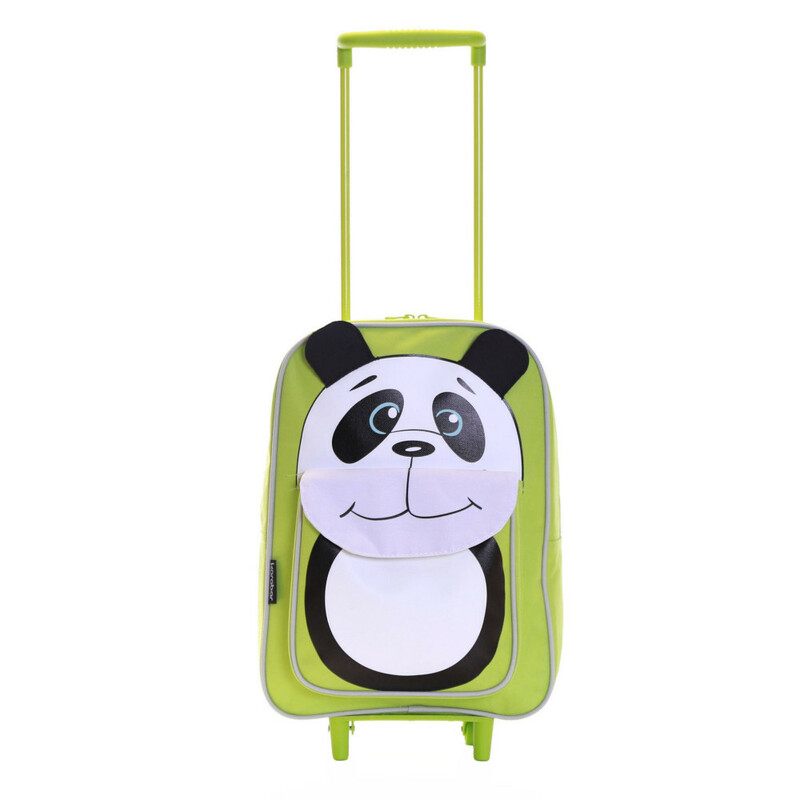 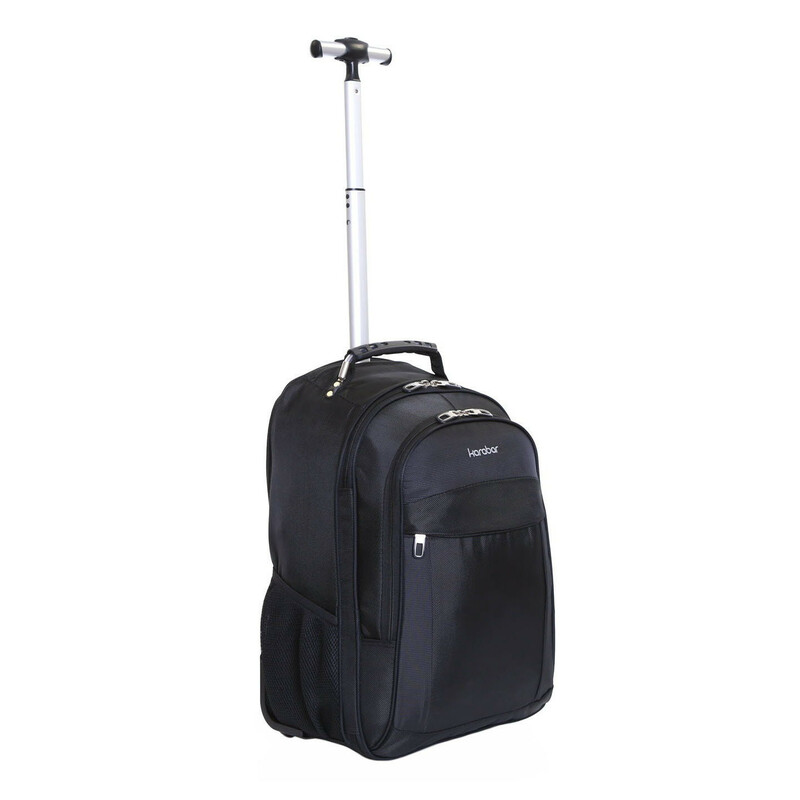 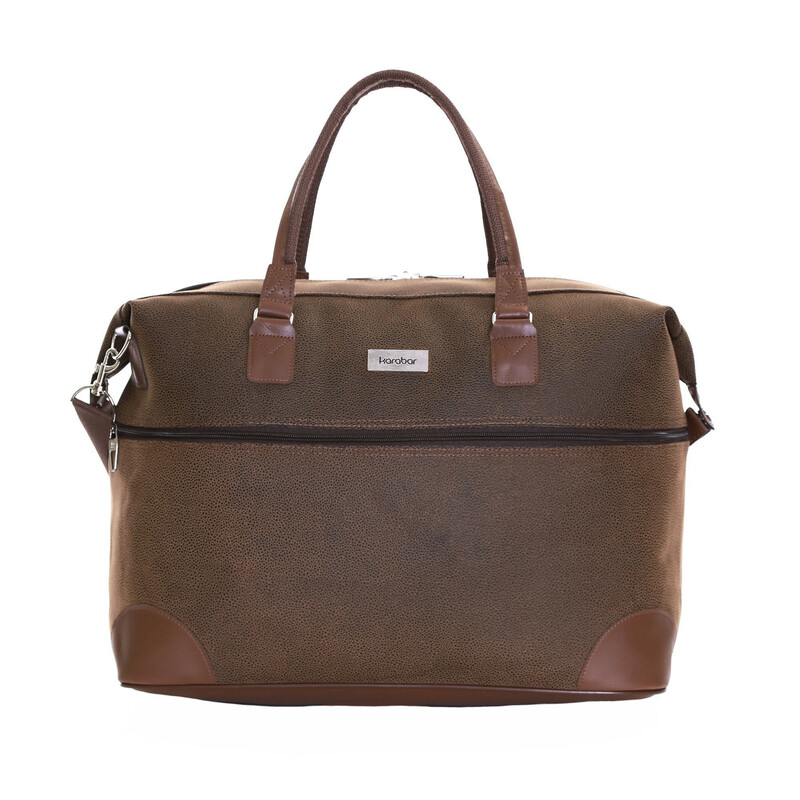 The Karabar Wildlife trolley bag is ideal for any situation, either for school, sleepovers or holiday breaks. 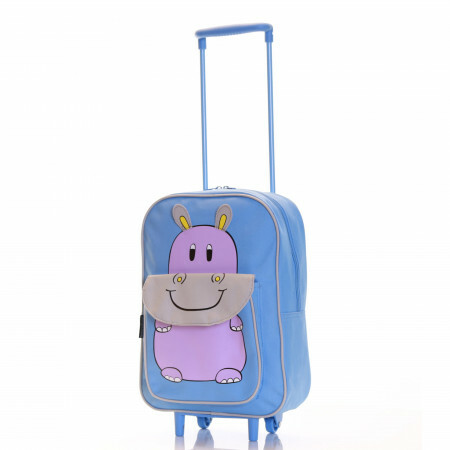 Warning: Not suitable for children under 36 months. 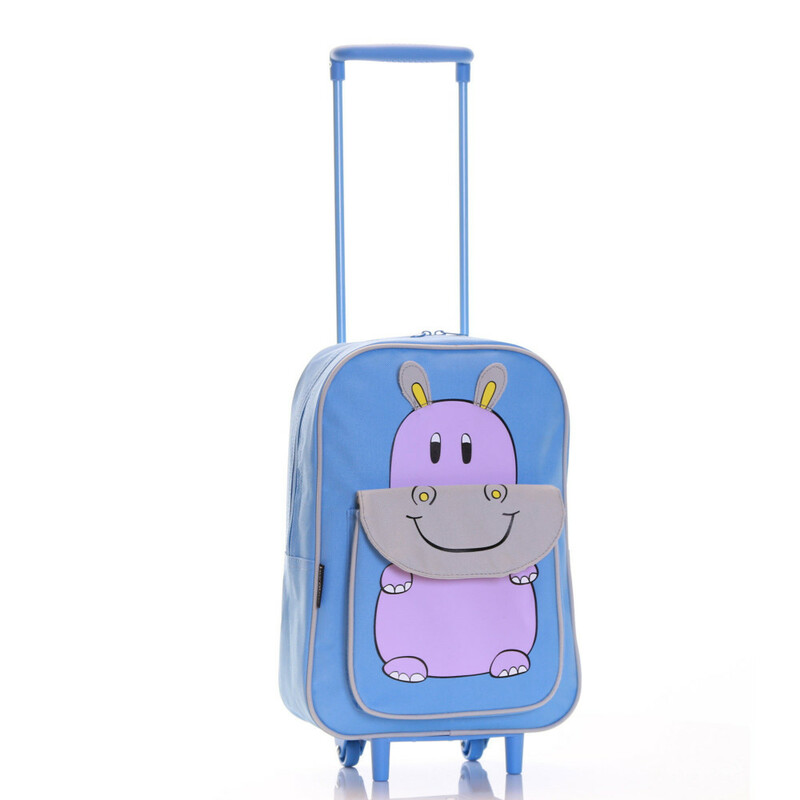 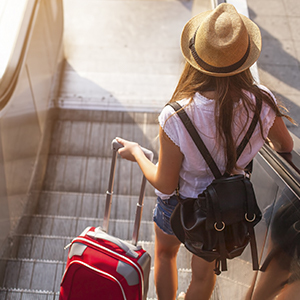 To prevent possible injury by entanglement, remove this bag when the child starts trying to get up on its hands and knees in a crawling position.